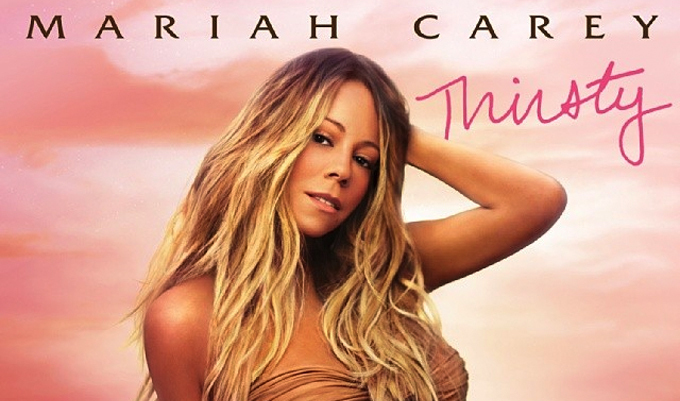 Read what some music reviewers have to say about Mariah's latest track "Thirsty"! I'm in love with THIRSTY!! !